Weatherization and Housing - FIVECAP, INC. The Weatherization of homes benefits income eligible households by conserving energy. Improvements include, but are not limited to: air sealing, caulking, insulation of side walls, attics, and foundations, water heater jackets, and a variety of additional energy and/or health and safety measures. Weatherization is generally a "one time" service for a given home. Funding by the U.S. Department of Energy (DOE). A Weatherization application and CSR form is completed in the FiveCAP officeAvailable to home owners and rental units. LIHEAP funds augment eligible Weatherization measures to increase energy efficiency and further reduce fuel costs. LIHEAP funds may also repair/replace roofs(subject to funding availability), furnaces, and water heaters meeting inspection/testing criteria at the time Weatherization services are provided. 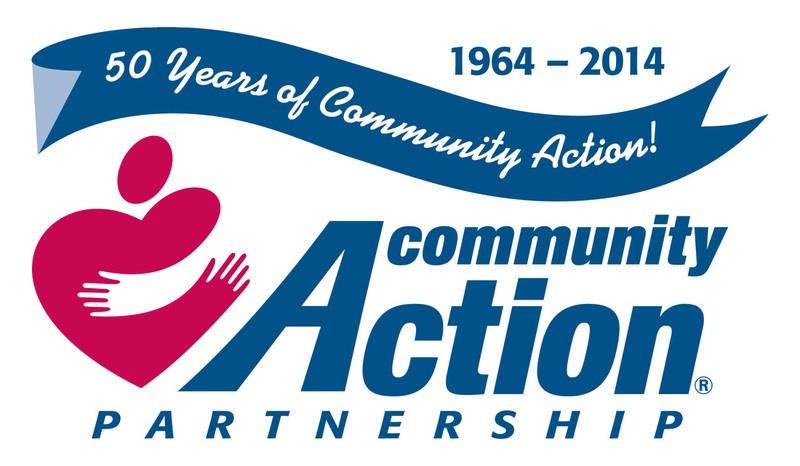 Energy Education is also provided to Weatherization applicants/clients through LIHEAP. Weatherization clients are automatically considered for LIHEAP services and those seeking service specific to LIHEAP (roof, furnace, and water heater) should apply for Weatherization. FiveCAP, Inc. developed new single family homes in Idlewild and Baldwin, Lake County as part of the Lake County Enterprise Community (former federal designation) Strategic Plan to provide quality affordable housing. Multi family housing developed and owned by FiveCAP, Inc. in both Mason and Lake counties. Properties managed by Keystone Property Management.